Portorož, Slovenia – Organizers from the Yacht Club Marina Portoroz (YCMP) and the Offshore Racing Congress (ORC) are pleased to announce the opening for entries to this year’s ORC Sportboat European Championship. After tree days of measurement from 24-26 August, racing will start with a coastal race on Tuesday 27 August, followed by three days of six inshore races until Friday 30 August, the closing date for the event. 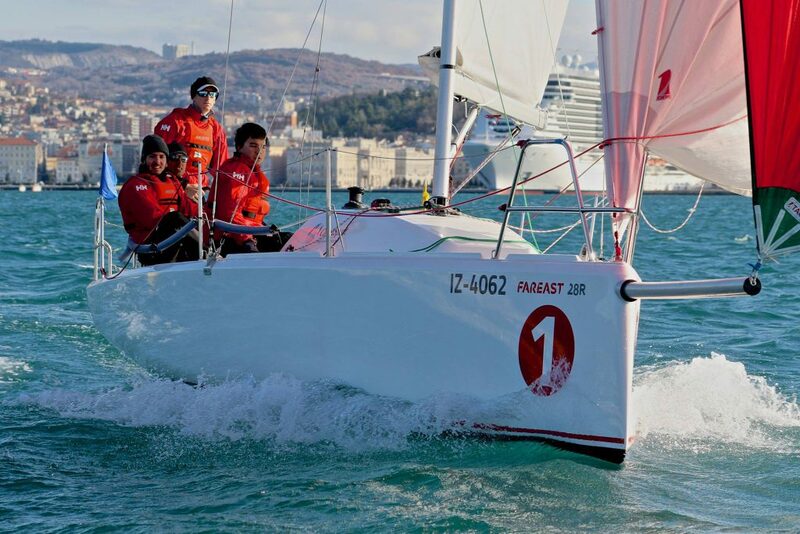 Inshore racing will take place in the Bay of Piran very near the venue at Marina Portoroz, with the length and location of the coastal race options determined by organizers in the Sailing Instructions. The area is in the same general region and only a few miles south of where the ORC Worlds 2017 were held in Trieste. Marina Pororoz is a full-service facility and equipped to accommodate the needs of a large fleet of visiting Sportboats, including easy road access, launching, hauling and berthing facilities, repair equipment and facilities and storage areas for boats and trailer. For the regatta, marina areas will be assigned for all regatta functions – technical and social. Trophies will be awarded to the top three teams in each division, along with awards for Corinthian teams with all-Group 1 (amateur) skippers and crew members. For those interested to attend who cannot bring their own boat, CleanSport is offering charter deals from their fleet of six new Simonis-designed Far East 28R’s, a proven performer in ORC Sportboat rules. More info can be obtained by visiting our charter section, writing to info@cleansport.si or calling +386 40 550 520.